With a rich history that dates back to 1906, the charming small town of Redwater is home to some exceptional recreational and historic sites. 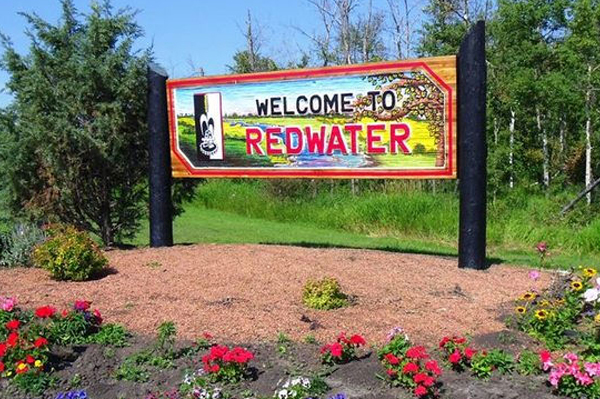 Located just 30 minutes Northeast of Edmonton, Redwater welcomes thousands of travellers every year. Play a round of golf at the Redwater Community Golf Course or educate yourself about the town's rich history at the Hidden Gem of Redwater, also known as the Redwater Museum. 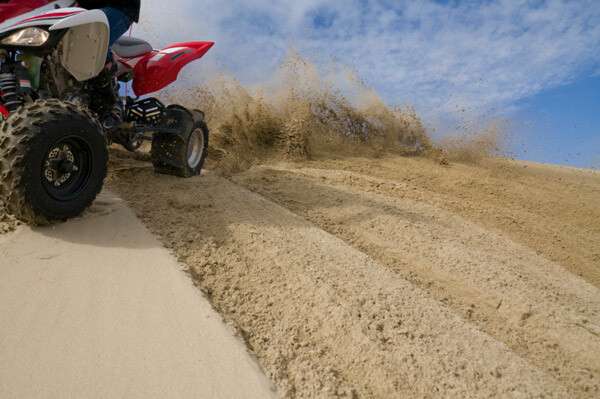 For those who are seeking more thrills and adrenaline-pumping activities, visit Redwater’s own Sandhills at the Redwater Provincial Recreational Area, located only five minutes east of the town. Itis one of the largest sand dune fields in the region and features over 100 kms of nature hikes and trails for passionate ATV riders and nature enthusiasts to enjoy. Whether you are looking for accommodations near Jurassic Forrest, long term stays or dog-friendly hotels, you can be rest assured that you’ll enjoy our comfortable and affordable rooms. Book your stay at the Paradise Inn & Suites Redwater today! 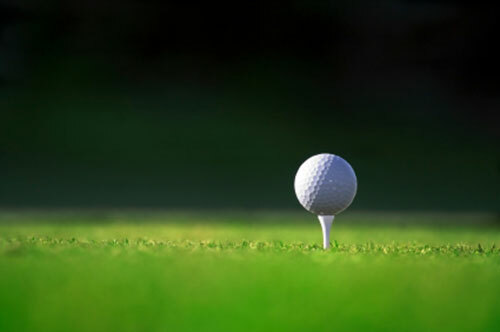 If you love playing golf, visit the town's public9-hole course that was opened in 1959 and offers exceptional greens. This course offers two sets of tees for different skill levels. Green fees and memberships are budget-friendly and the course is open daily from 7 a.m. to 9 p.m. depending on the season and the weather. 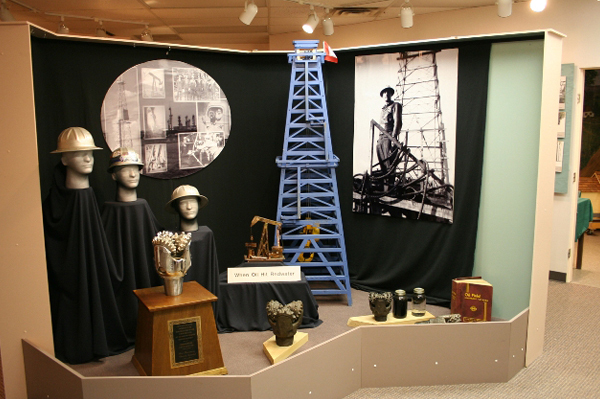 Known as the “Hidden Gem of Redwater” and tucked away in a small strip mall, the Redwater Museum offers a visit into the town’s rich history, from the homesteading era, through the discovery of oil and onto present day. There are numerous historical artefacts and interactive exhibits for you to explore. As home to one of the largest sand dune fields in southern Alberta, Sandhills Redwater Natural Areais a great place to go ATV riding, hiking, bird watching and off-roading. 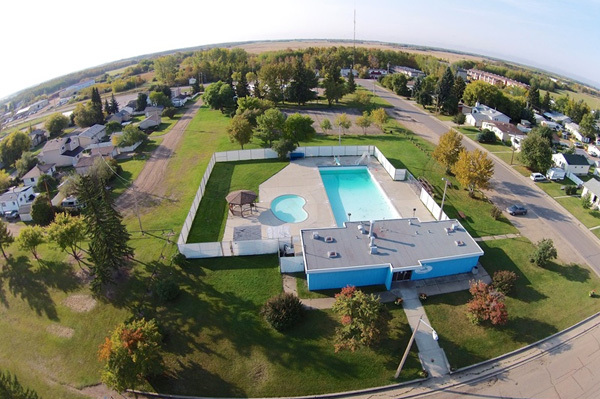 Located at 5223 - 49th Avenue, just north of the campgrounds, our large outdoor pool offers a place for family and friends to relax, refresh and bask in some warm rays during the summer months. Once you've had your fill of exploring Redwater, Alberta, return to your cosy accommodations at Paradise Inn & Suites and take full advantage of the wonderful amenities that we offer.